Tina's Crop Shop: CanYouCaseIt on Super Bowl Sunday? Well I'll sure try! Superb your card and thank you for joining us at CYCI! So pretty! 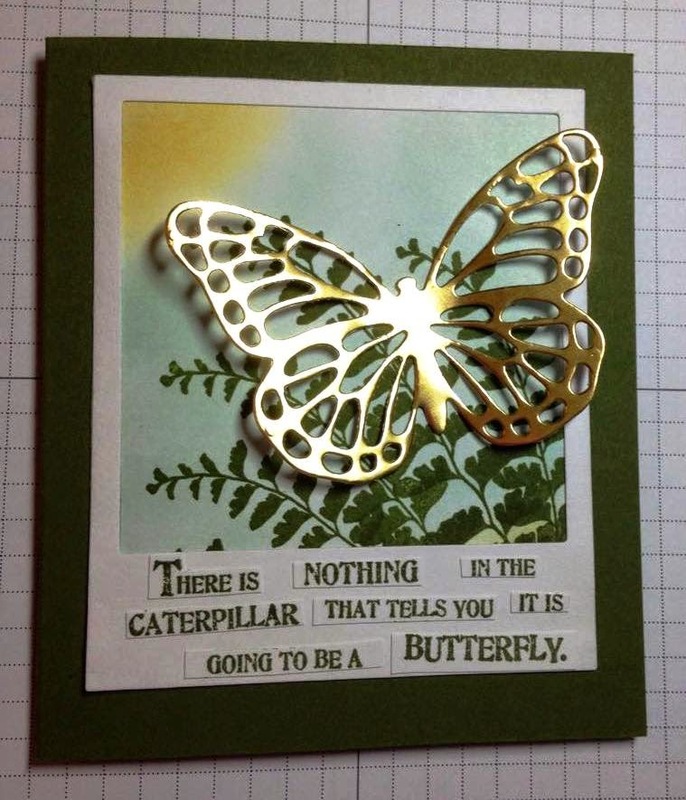 Love the way you stamped and cut out each word for the bottom. 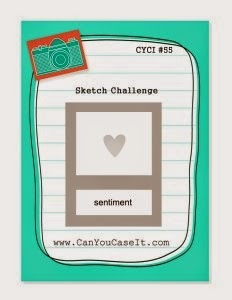 Thanks for playing along with us at CYCI? Tina, love the gold butterfly! 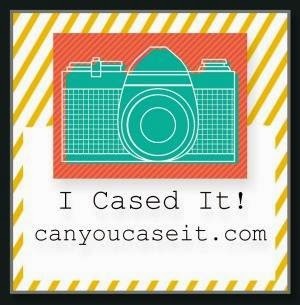 Thanks for joining us at can you caseit.com. Stunning, I love all the details and bling! Thanks for playing along with us at Can You Case it?